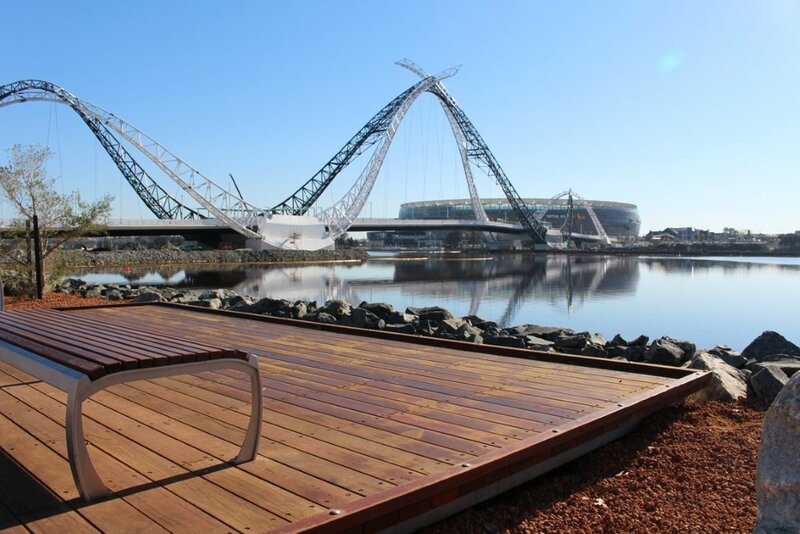 Austim are experts in all things timber and suppliers of quality timber supplies in Perth and throughout Western Australia. 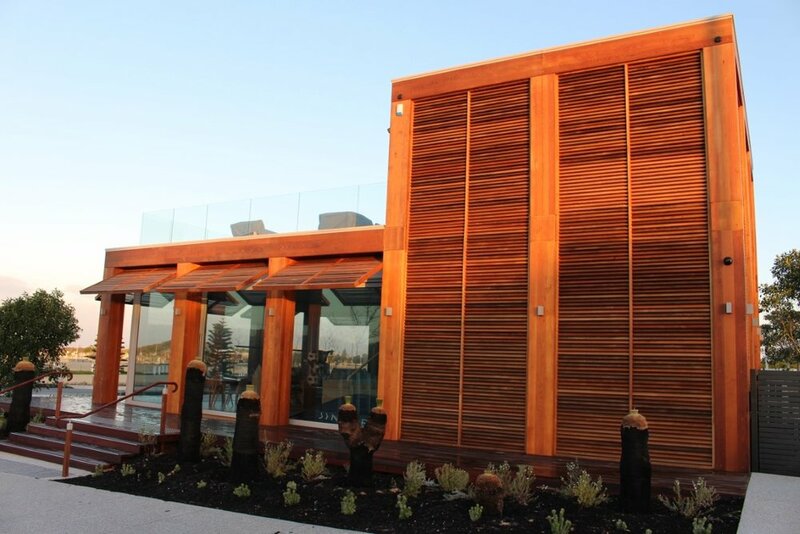 We offer a vast range of timber products to WA’s construction, building, trades, and retail sectors. Whether you need timber for decking, flooring, cladding, structural applications, furniture and joinery, or another use, we’re sure to have a high-quality solution for you. We’ve got timber products to meet all your needs and a knowledgeable team to guide you through your decision and purchase journey. Have a look at our wide variety of wholesale and retail timber products now. We carry a multitude of timber products in our Perth warehouse. Please note that not all species are in stock at all times – contact us to see if your desired timber is available. At Austim, the only thing more extensive than our range of timber is our experience. We have been leading suppliers of timber in Perth since 1985. We specialise in supplying superior quality timber, while leaving the installation to the carpenters, joiners and floor layers. Need someone to install or construct your project? We’re happy to recommend quality tradesmen in all aspects of timber work. Variety – We supply all types of timber for myriad applications. All of our decking, flooring, beams & posts, cladding, and recycled timber is available in different species to suit your style and budget. Trusted Expertise – At Austim we know timber. We’ve been active in the Perth timber industry for over 30 years and can make educated recommendations for your project. Competitive Pricing – Our timber supplies are priced competitively so there’s something to suit all budgets. We regularly offer great promotions and sales on a variety of products. Convenience – We aim to make your timber selection process and easy as possible. Visit our spacious showroom in Landsdale and leave the heavy lifting to us – we deliver WA-wide. Environmentally conscious – The sustainable management of the world’s resources is important to the future of our environment. All of our products come from responsibly managed forests. In 2009 we were certified by the Forest Stewardship Council® (FSC) and the Programme for the Endorsement of Forest Certification (PEFC). 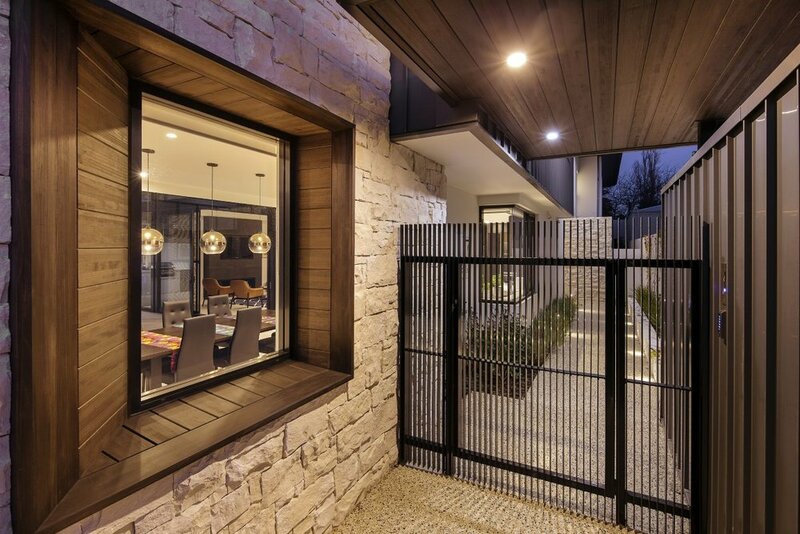 Check out some of the recent projects Austim timber helped bring to life. Our warehouse is located close to Perth in Landsdale, WA. We’re able to deliver anywhere in the Perth metro area and the surrounding areas including the South West, Northern WA, Welshpool, Rockingham, Mandurah, Yanchep, and beyond. Prefer to pick up your own timber? Our large warehouse can accommodate trailers and trucks. Want to chat to a timber expert about Austim’s supplies? Get in touch today!